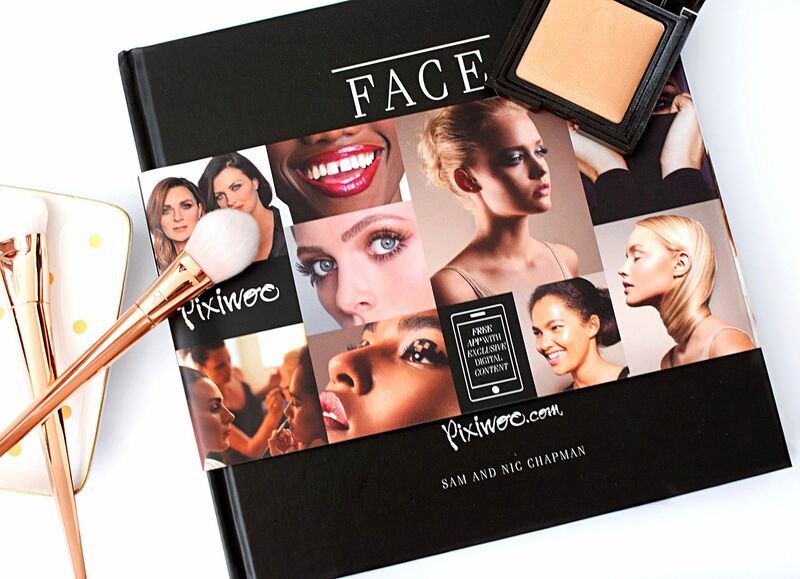 FACE By Pixiwoo Review Plus Win 1 of 3 Copies! Sam and Nic Chapman better known as Pixiwoo are two sisters who have taken the YouTube community by storm, with their expert beauty tips and advice. 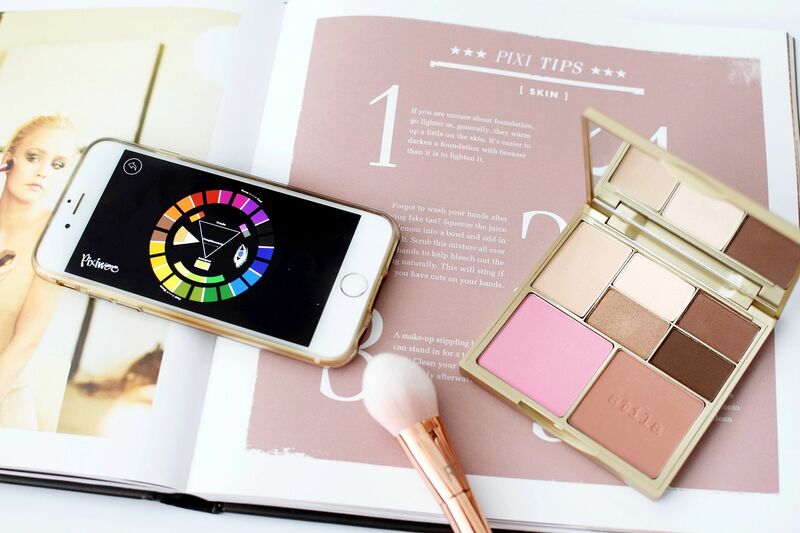 The make-up artist duo have over 2 million subscribers and their own range of Real Techniques beauty tools and brushes. This year sees the ladies celebrate over 8 years since Pixiwoo started and what better way than an upcoming documentary with the BBC and also the release of their first ever book FACE. I was super excited when I saw they had released this book and I couldn’t wait to get my hands on it. From the outset one thing that isn’t surprising is that the book is interactive. 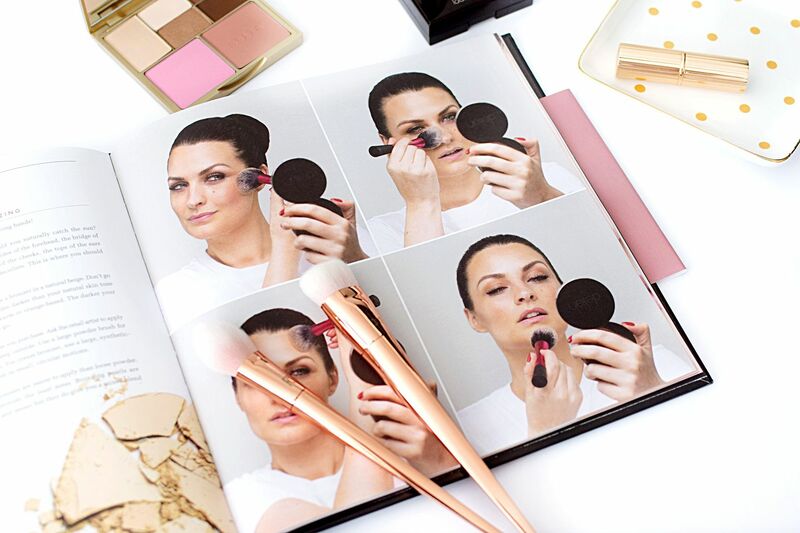 Given Pixiwoo’s popularity on YouTube the book incorporates this element by bringing sections of the book to life via the FACE app. You can download the app for iPhone or Android and use it to scan the book on certain pages with the phone icon. This gives you even more content and you can watch the videos as you read, without having to switch on your computer. The app also has a colour wheel to help guide you along the way with the tips within the book and a section dedicated to help you with this. 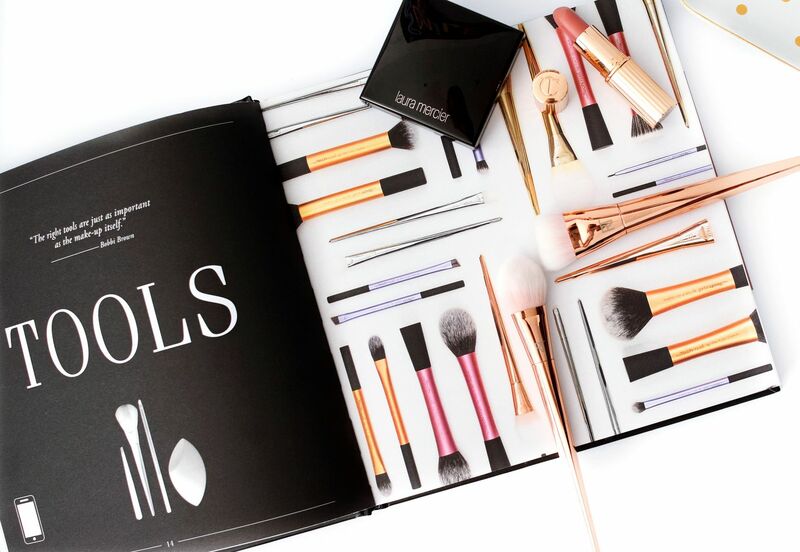 It’s safe to say Sam and Nic have both tried their fair share of products and tools over the years, as well as working in the beauty industry for a good amount of time, that the book has endless amounts of advice. They cover everything you could need; skincare, brows, applying eyeliner, help choosing the right foundation to achieving the perfect finish to your make-up. Did you know applying powder over fine lines will enhance them and actually make them look deeper? Yikes, I won’t be doing that anymore! I’ve really enjoyed reading this book and definitely picked up numerous tips that I’ll be putting into practice. FACE is ideal for any beauty lover and surely will be a top Christmas gift this year. 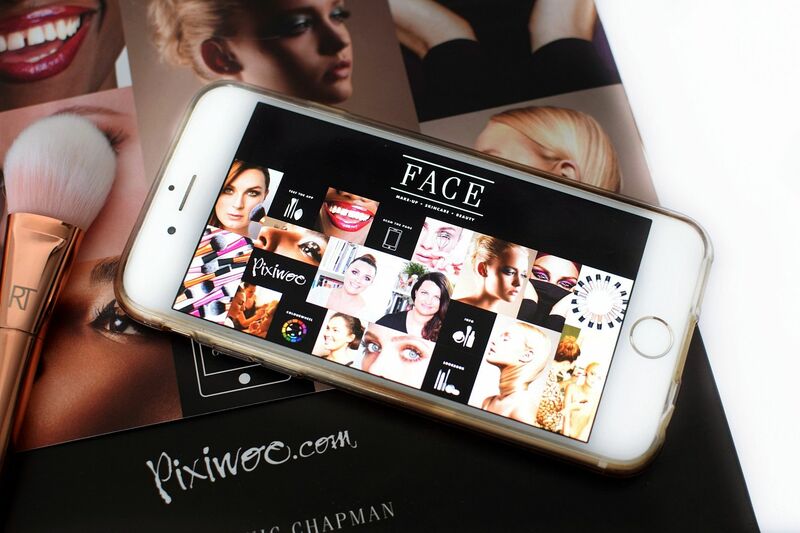 FACE by Pixiwoo is available to buy now, RRP £20 but currently £9.99 on Amazon. To win 1 of 3 copies of FACE by Pixiwoo, enter via the Rafflecopter widget below. The giveaway will run for a week and close at midnight 17th November 2016. 3 winners will be chosen at random and notified. Good Luck! Next ArticleWhat’s In My Bag? MCM Milla Tote & Update! Fab giveaway, would loveee to win!